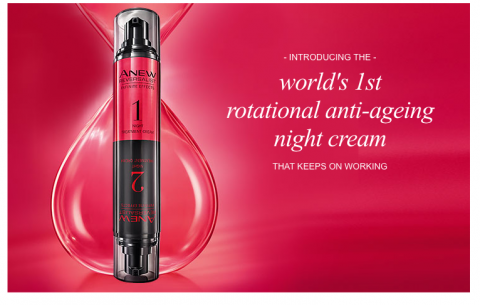 Introducing the worlds first rotational anti-wrinkle night cream – Anew Reversalist Infinite Effects Night Treatment Cream, try today for £25 and get a free gift worth £38. Browse the new Wellbeing collection on page 133 – a range of calming must-haves to make you fall in love with taking care of your mind, body and souls. Ceramic burner and melts just £10. When you’ve finished browsing the online brochures, you can place your order quickly by shopping by product or product number from my online store. 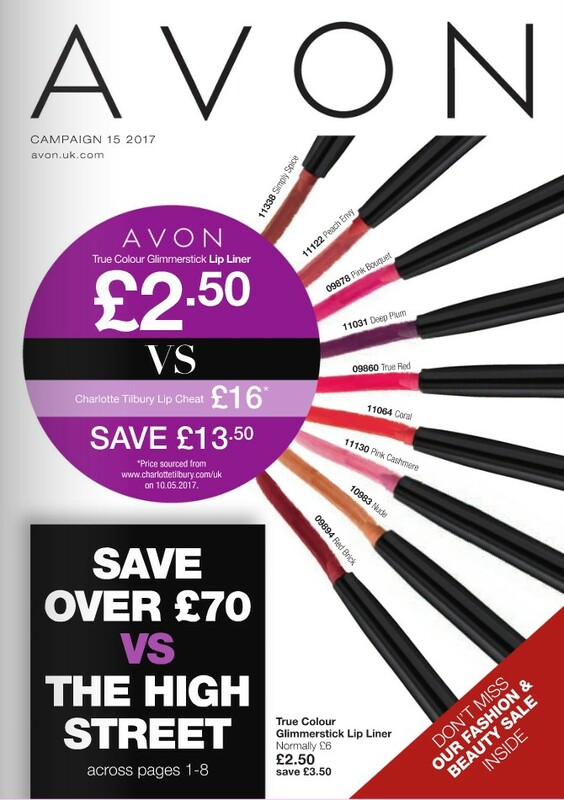 Please make sure the campaign brochure is still valid, last order date for Campaign 15 is Friday 15th September 2017. 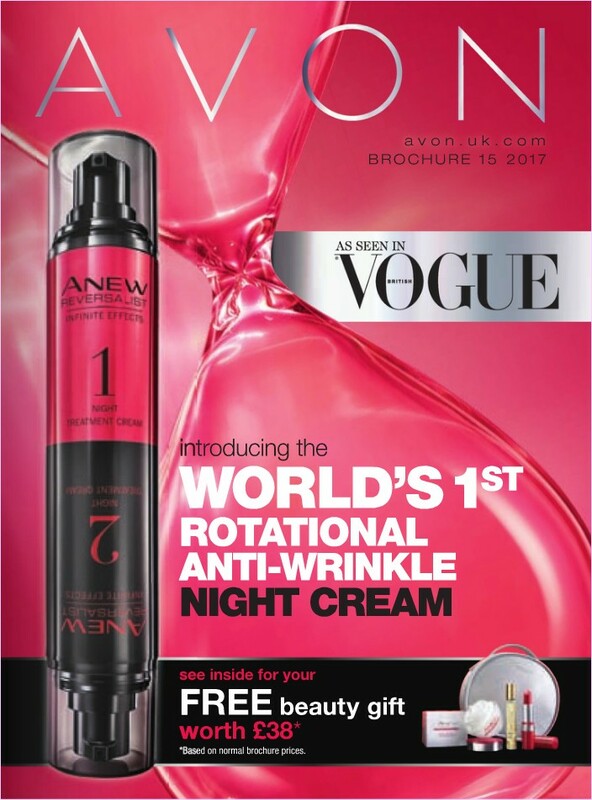 On Thursday, 7th September 2017, Avon are launching their latest skincare innovation, Avon ANEW Reversalist Infinite Effects Night Treatment Cream, and it already has a 30,000 strong waiting list. Read more…. 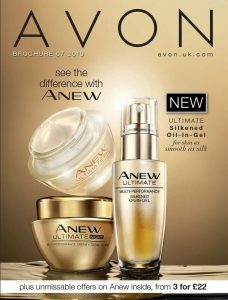 Avon ANEW Reversalist Infinite Effects in Vogue! The beauty industry’s bible, Vogue, has tipped ANEW Reversalist Infinite Effects as “the anti-ageing cream that keeps on giving” and thousands of women are already on the waiting list for the launch in September. Find out more …..